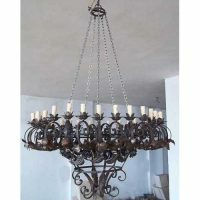 Wrought iron chandeliers are decorative lighting fixturex that hold bulbs or candles and are suspended from a ceiling. 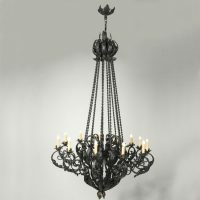 The chandeliers are called lamps or lanterns. 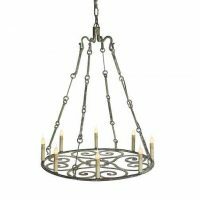 However, lamps and lanterns have different definitions than chandeliers. 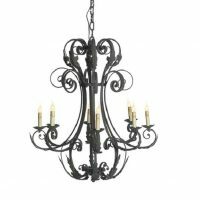 Iron has a fabulous continuity and is currently becoming very popular. It fits in with anything, and it makes anything look better. 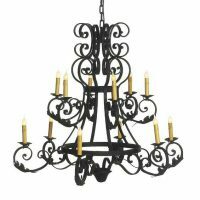 Wrought iron chandeliers add elegance to any space and can be used as exterior or interior light decor. 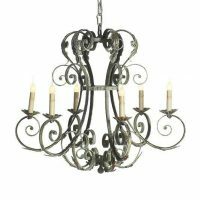 European Wrought iron chandeliers come in variety of shapes and designs by forging the heated raw iron. 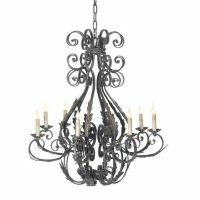 A1 Egypt is a manufacturer of a wide variety of beautiful classic and contemporary hand crafted ornamental wrought iron chandeliers for indoors, outdoors, home, lawn and garden. 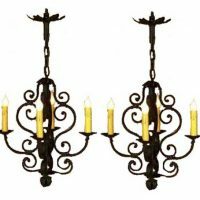 All work is hand forged in Alexandria, Egypt by the best forgers in the world. 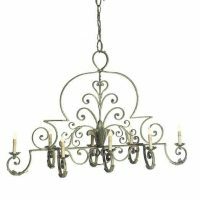 Our high skilled blacksmiths always get it right, with no other tools than a kiln and a hammer. 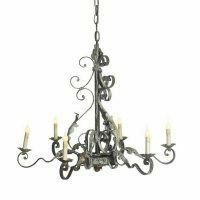 Our work is dedicated to the traditional work of blacksmiths. 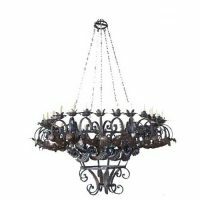 We hand-shape each piece one by one. 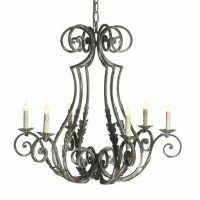 Our most popular finish is distressed aged look rust ” Natural Finish”. 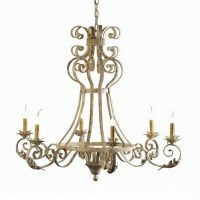 Other hand-applied paint finishes are also available.